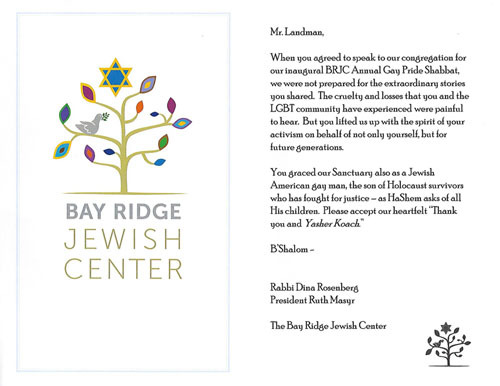 LGBT Pride Shabbat Services, Yom HaShoah Programs, Kristallnacht Programs from his personal perspective. You should also check the ONE MAN SHOW for a more entertaining venue to hear the stories. These programs are appropriate for high school and college students. These can either be incorporated into a course curriculum as part of a special program for diversity or civil rights, or as a means of focusing on LGBT history. This program can either focus on the American LGBT Rights Movement History or what happened to the Homosexual Community during the Nazi era and the Roots of the Modern LGBT Movement starting in Germany with Dr. Magnus Hirschfeld. 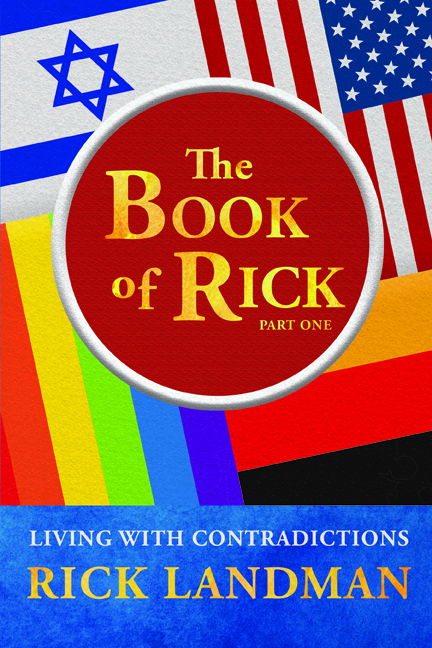 There is a more academic talk which covers LGBT History from Napoleon to Kim Davis in 60 minutes; while other talks use Rick's life experiences to focus on post World War II history. 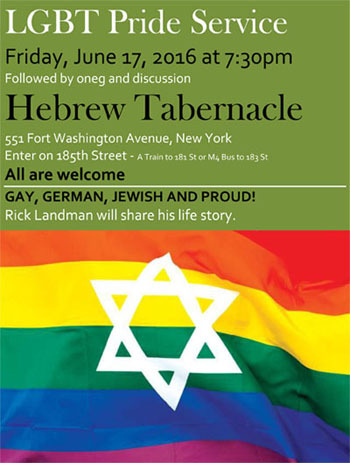 There is also a special program for High School students where Rick will relate stories about the history and will focus on what it was like coming out as a teenager in the 1960's. His story can be incorporated into the curriculum or as part of a "Gay-Straight Alliance" Program. 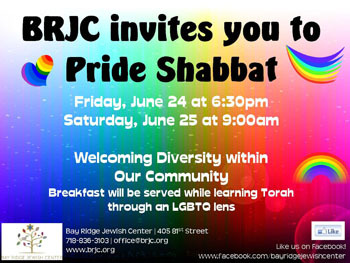 This can also be incorporated into religious programs such as a LGBT Pride Shabbat program. For examples, see below. 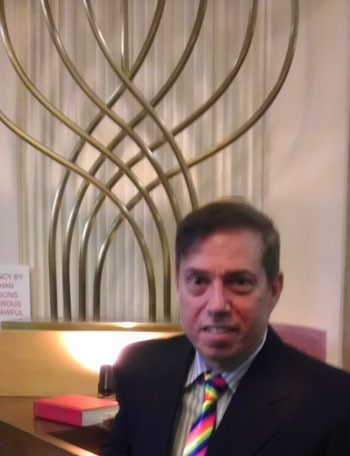 David Carter, author of the book "Stonewall", conducted a LGBT Field Trip for students from Washington College. Rick Landman spoke along with other early LGBT activists. Rick spoke at Humanity in Action while giving a Walking Tour on the topic of his life and the LGBT Movement. The LGBT History Program can be conducted in a high school or college setting, as well as at various LGBT groups or conferences to explore LGBT History in America (and its German origins), as part of an entire Inclusive Civil Rights Program where the growth of LGBT and Jewish rights are included specifically in relating America's Civil Rights Struggles. For more information, click on the icon above. Many of the past Holocaust engagements have dealt with various events such as Yom HaShoah or Kristallnacht programs in Synagogues, or combined with a guided tour through a Holocaust Museum. These topics have also been conducted in a college or high school setting, for various courses, for Holocaust Studies and History classes, etc. This program can include specifically what it was like for the Homosexual Community during the life of Dr. Magnus Hirschfeld and during the Nazi era. For more information, click on the icon above. In November 2016, Rick Landman spoke at the annual Kristallnacht Service at CBST for 5 minutes about the Jewish Refugee Internment Camp at Oswego New York, which was created towards the end of World War II for about 900 displaced European Jews, who were interned under the threat of being returned back to Germany after the war's conclusion. 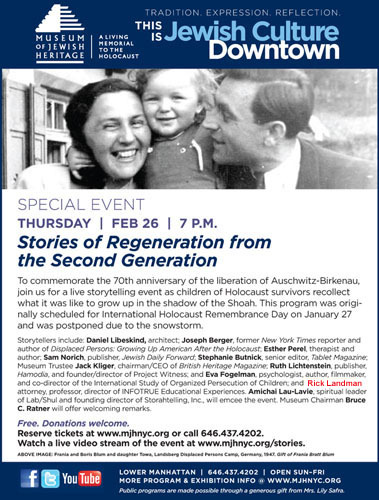 Second Generation Children of Holocaust Survivors you can click below. Rick Landman's 7 minute story starts at 1:04:26 if you only want to watch that segment. 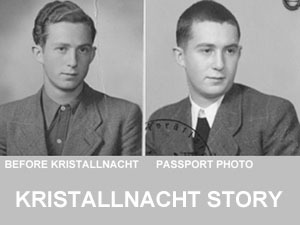 Here is one example of a blog piece on my father's arrest on Kristallnacht. You can go to the Navigation Bar to check out many blog pieces to get an idea for the focus of your program. The American LGBT Rights Movement can be traced back to the efforts of Dr. Magnus Hirschfeld in Germany. In addition, this program includes what happened to the Homosexual community during the Nazi era. For more information, click on the icon above. In addition, Urban Planning and Land-Use Law topics are available from a retired lawyer/planner/professor. 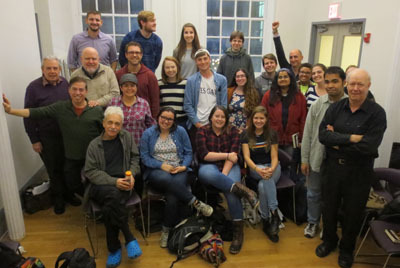 Since he was an AICP Certified Urban Planner for over 30 years and have taught land-use law and urban planning courses as an adjunct professor for over a decade, he has been asked to give lectures dealing with urban planning and land use law subjects in college settings, community groups, community boards, etc. For more information, click on the icon above. The fee for each Speaking Engagement must be confirmed in writing. It depends on the length and depth of the subject at hand. Former engagement fees (or honorarium) have been in a range from $300 to $1,200. A written agreement must be created to list all conditions for each speaking engagement.